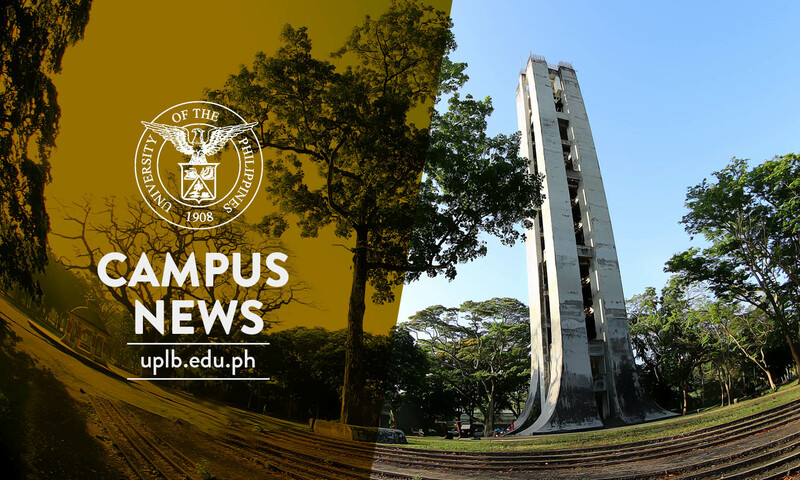 UPLB athletes and non-athletes alike have started warming up for their respective sports events at the Palarong UPLB that is going to be held on March 25-29. Palarong UPLB is themed “Sandaang Porsyentong Talas, Lakas at Gilas,” and will be hosted by the College of Economics and Management (CEM) in coordination with the UPLB Sports and Recreation Committee. It will kick off with a parade from the REDREC Auditorium to Copeland Gymnasium and will immediately be followed by the opening program. Five teams have been formed to compete in 22 sports events and in the “Mutya and Ginoo” competitions of the Palaro. The Red Griffins is composed of personnel from CEM, College of Development Communication, College of Public Affairs and Development, School of Environmental Science and Management, Graduate School, Office of the Vice Chancellor for Administration, and Office of the Vice Chancellor for Community Affairs. The second biggest college, the College of Engineering and Agro-industrial Technology will team up with Office of the Vice Chancellor for Planning and Development to form the Royal White team. The Blue Champs will have personnel from the biggest college, the College of Arts and Sciences, and the Office of the Vice Chancellor for Academic Affairs as its members. The Green Hunters will include personnel from the College of Agriculture and Food Science and Office of the Vice Chancellor for Research and Extension. Comprising the Yellow Raptors are personnel from the College of Forestry and Natural Resources, College of Human Ecology, College of Veterinary Medicine, and the Office of the Chancellor.